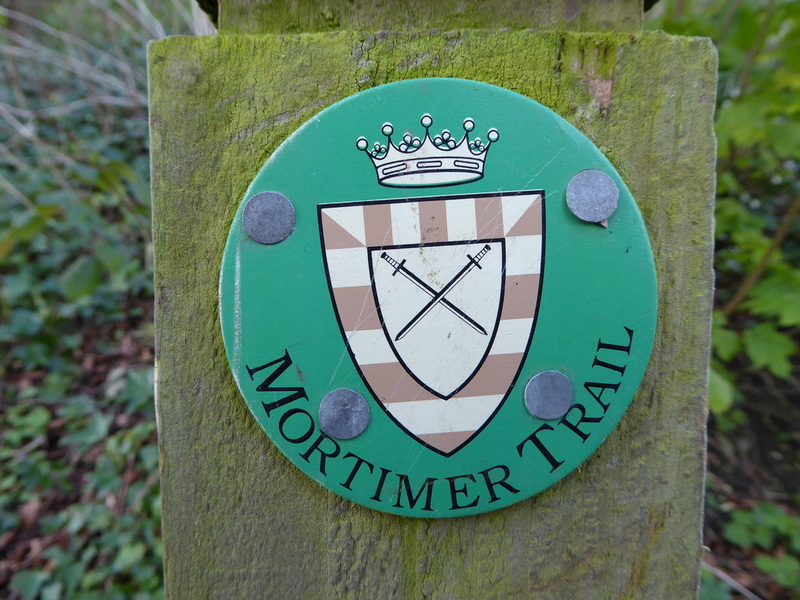 The Mortimer Trail is a 30 mile (48km) waymarked walking route from Ludlow in Shropshire to Kington in Herefordshire. It follows a succession of hills and ridges in a North to South-Westerly direction. The Trail is so called because it passes through the very heartland of the Mortimer family, holders of the most powerful of the Norman Earldoms. For the most part, the Trail is a high level route and whilst the hills are rarely over 1000 feet, there are climbs that are strenuous in places such as High Vinnals, Shobdon Hill Wood & Byton. Five loop walks depart from and return to the main waymarked trail at various points along the route, enabling investigation of surrounding attractions, villages and features. The Mortimer Trail Official Route Guide (pictured above) details these. There is little doubt the entire trail could be completed in one day but why rush a beautiful walk like this? Split it over two days like we did and you can take a more leisurely pace and really enjoy this lovely walk. Read on for an account of when we completed the Trail in April 2016.